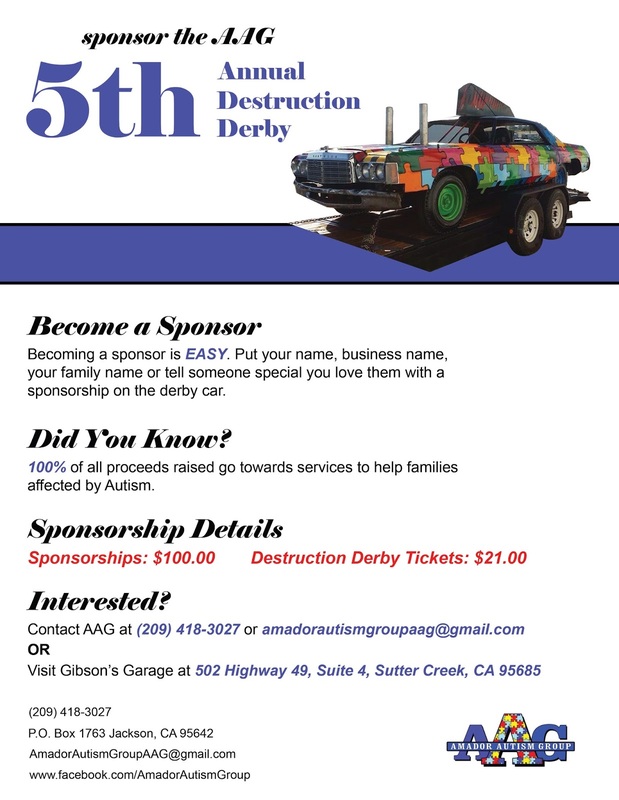 Be a Derby Car Sponsor for the Amador Autism Group! 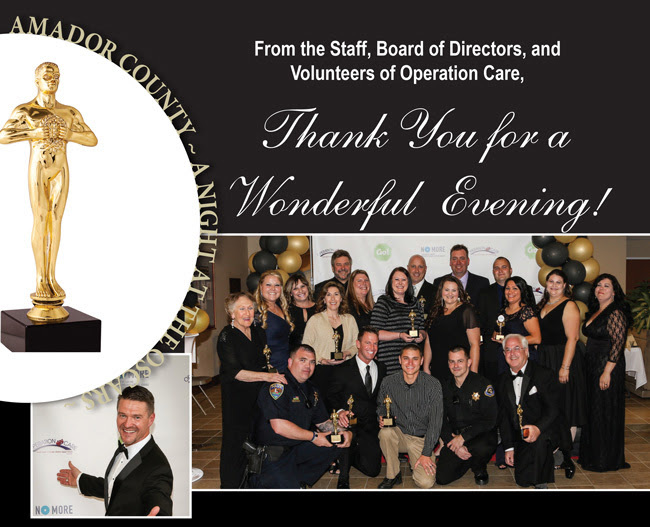 Thanks to all of our Honorees, Sponsors, Volunteers, Staff and Board Members for making it such a wonderful night! Thank you ED TRACEY for being our Emcee!!! Thank you both for the wonderful pics! 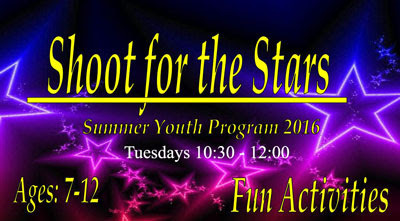 Time to Sign up for Summer Youth Programs! It's time to sign up for the Go! 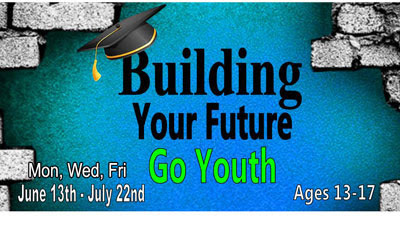 Youth Program's summer activities. We have two great programs focusing on healthy relationships! 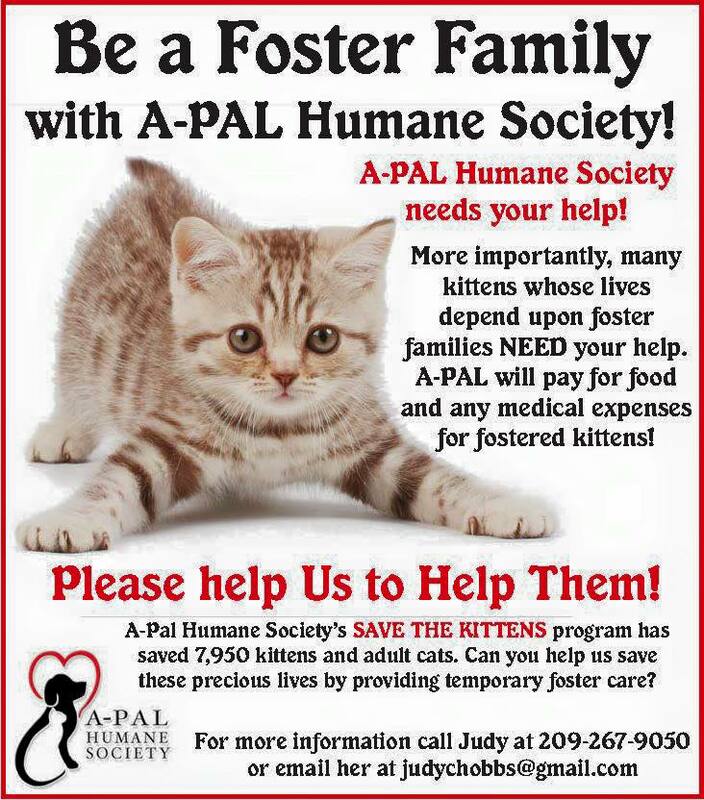 Call Operation Care for more information 223-2897.